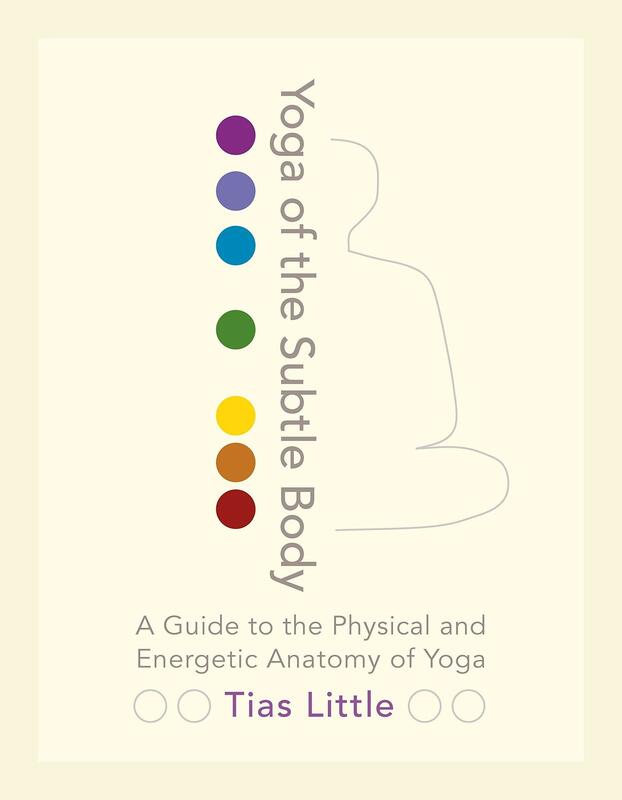 Yoga of the Subtle Body unites practical somatic concepts and wisdom teachings in this guide to the anatomy of the physical, mental, emotional, and subtle bodies. Tias Little is a master teacher, and he brings his precise instruction to the wisdom teachings and philosophy of hatha yoga. He offers us a guided tour of the body’s structure and physical anatomy, then uses this new structural awareness as grounds for exploring the subtle body. In a meaningful and pragmatic way, the book maps the connection between the body and the rich symbolism that pervades the yogic imagination, including the chakras, nadis, and koshas. We come to see how the (yoga) body cannot be seen apart from the psycho-spiritual forces that animate it. Further, Tias offers readers clear, illuminated instruction for yoga, pranayama, and meditation techniques that apply these body-mind principles. This book is essential reading for all serious students and teachers of yoga. Each chapter focuses on one of the eight key energetic/anatomy centers of the body- feet/base, pelvis, sacrum, belly, diaphragm, heart/lungs, throat, and crown. The book is organized literally from the ground up, and figuratively from physically basic to conceptual/subtle. Each chapter has a list of poses for activating and applying the lessons, guided meditations, and excerpts from yogic texts. These practical exercises allow readers to immediately integrate the chapter’s lessons into their practice.